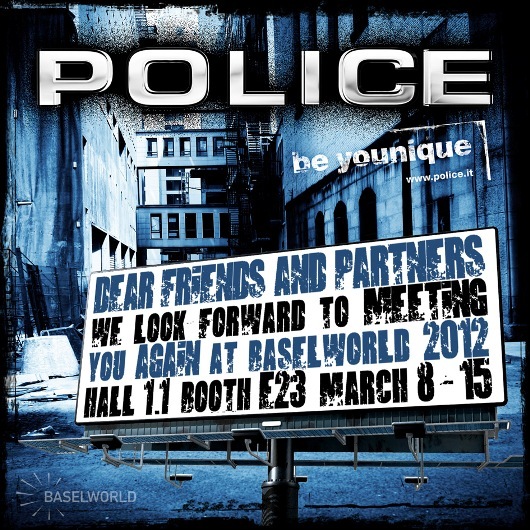 The people at POLICE look forward to meeting all their dear friends and partners again to view another arresting POLICE BE UNIQUE exhibit at Baselworld 2012. 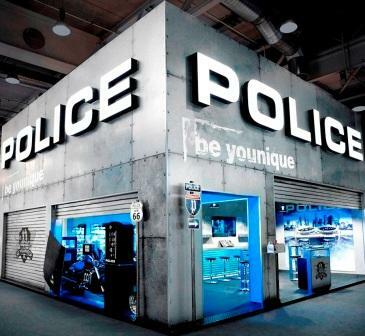 POLICE is not about being demure. 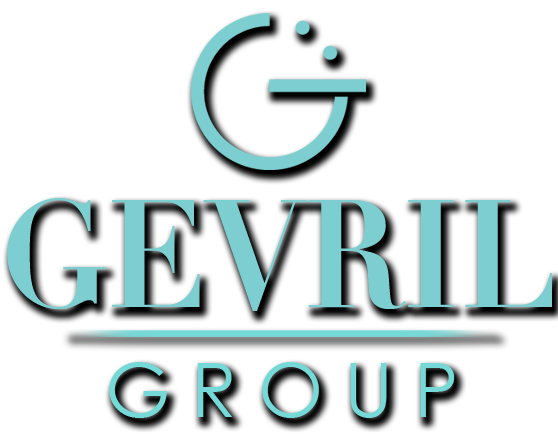 It’s about standing up and standing out for all the right reasons. POLICE stood up, stood out and grabbed the attention of the young and cool at Baselworld 2011, stopping them right in their tracks. The lavish and ostentatious POLICE watches, jewelry and accessories exhibit at Baselworld was absolutely striking and completely arresting. 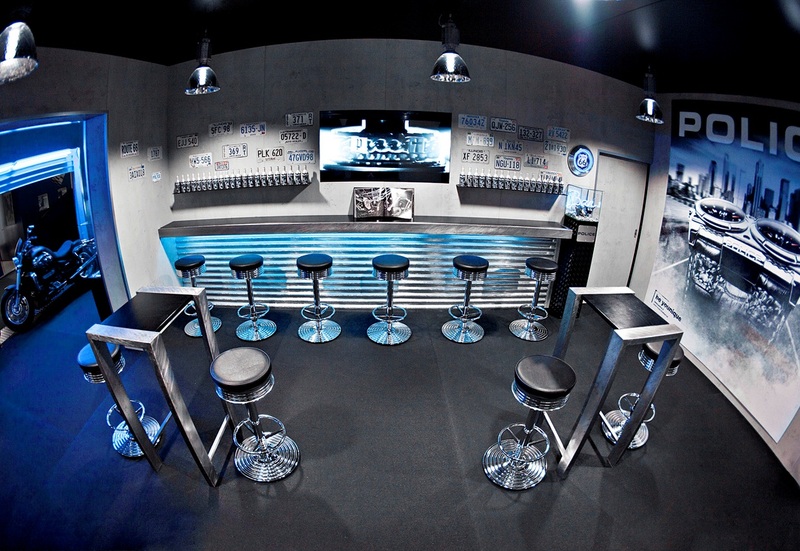 Click on any of the eight images to view or download the high resolution version of that image. 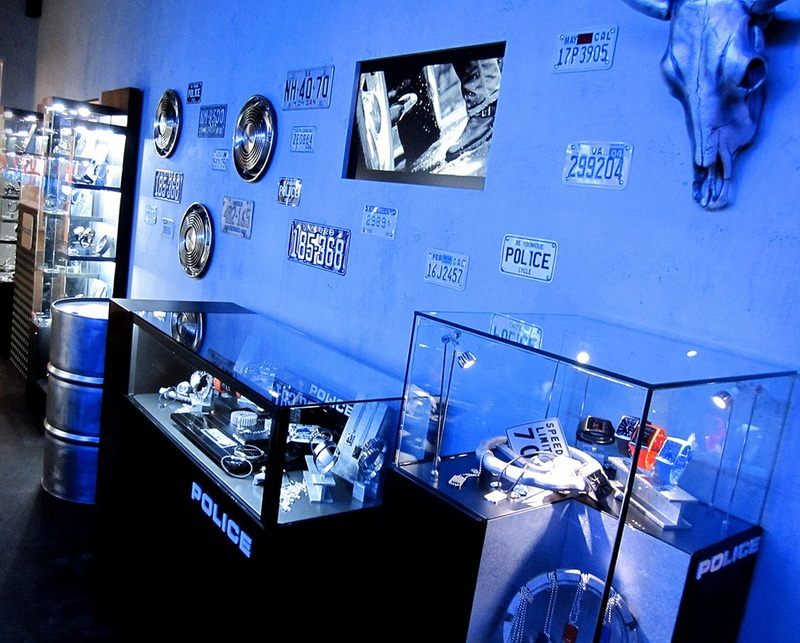 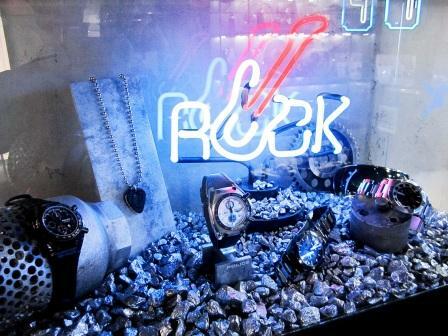 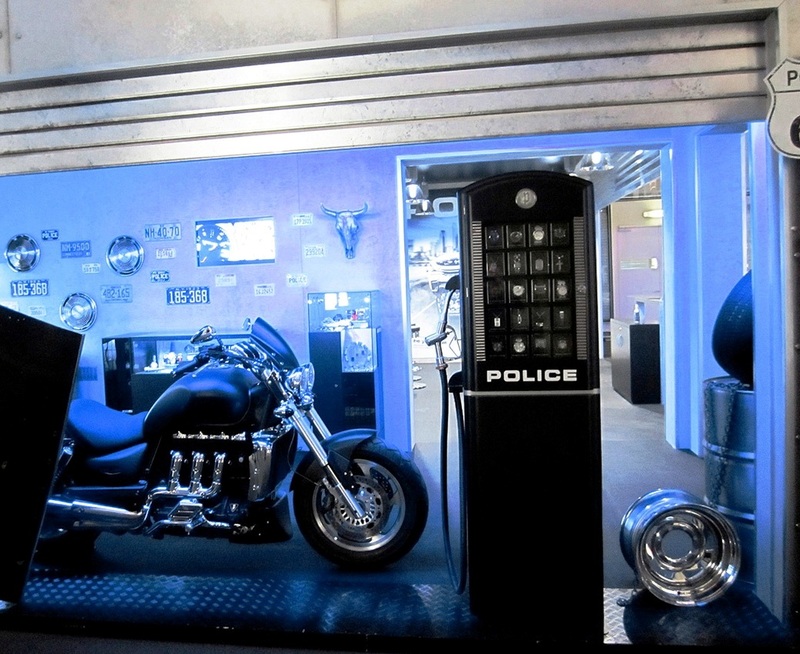 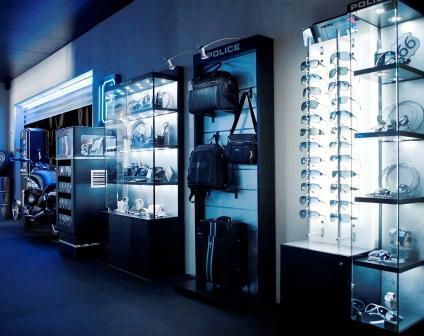 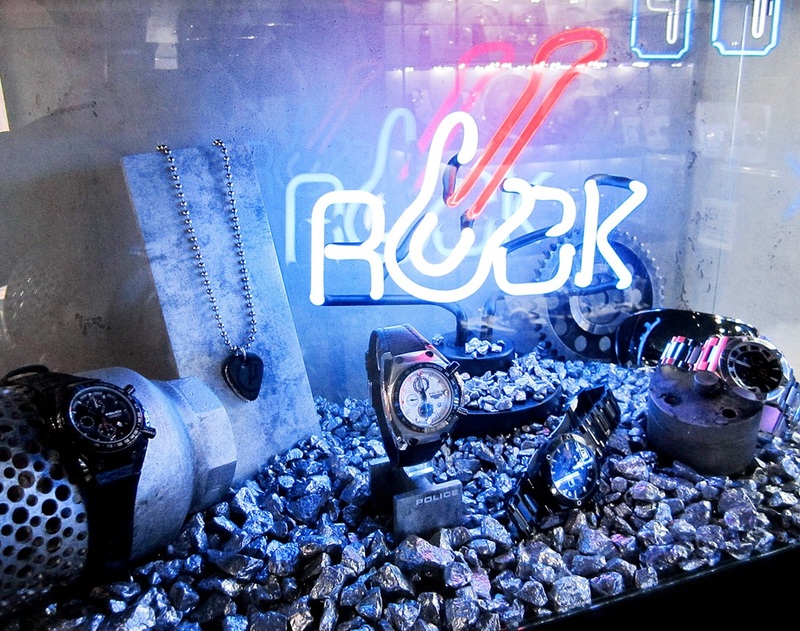 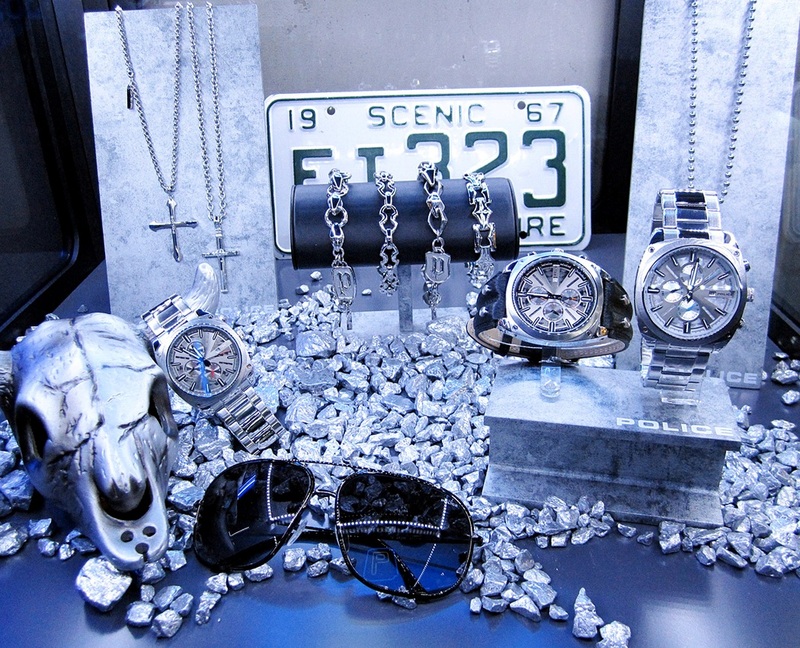 All images of the Baselworld 2011 exhibit courtesy of POLICE. Don’t hesitate to comment on this blog post.